70EMG planned and executed the Amazon Fashion lounge, a four-day food, drinks and fashion experience along with the Amazon India Fashion week - Grand Finale. 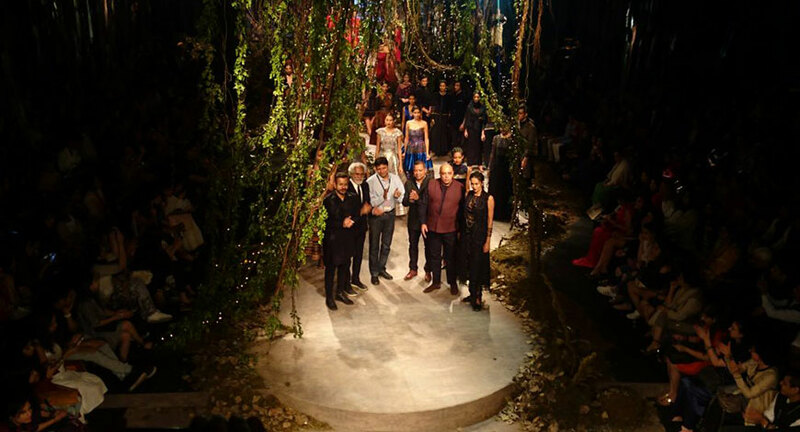 AIFW AW ‘17 Grand Finale saw two great designers, Tarun Tahiliani & Amit Agarwal, collaborating together to showcase a unique collection. Amit Agarwal’s collection made use of sustainable materials and Tarun Tahiliani followed a bohemian theme with their ready to wear line. The four-day long event which hosted a variety of guests and events at Amazon Fashion lounge, including the launch of Club SP’s new collaboration line with Nida Mahmood, concluded late on Saturday with a beautiful amalgamation of traditional fabrics and silhouettes with modern day cuts and textures. 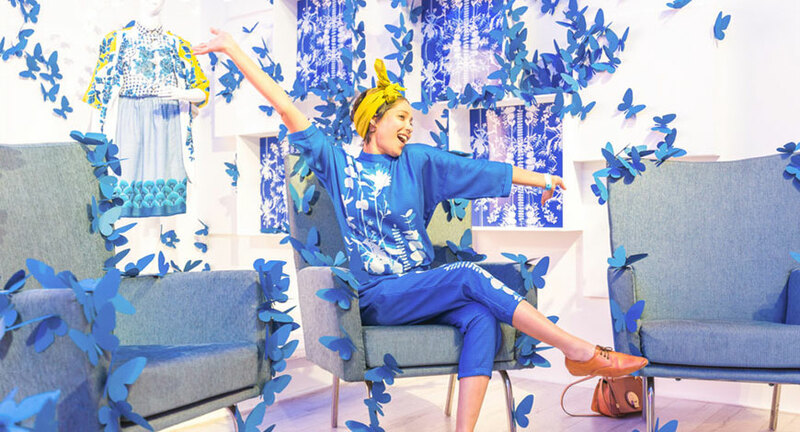 Themed on "Fresh New Look", a campaign by Amazon Fashion, the finale showcased innovation with a mix of both bespoke couture and fusion ready to wear collections. 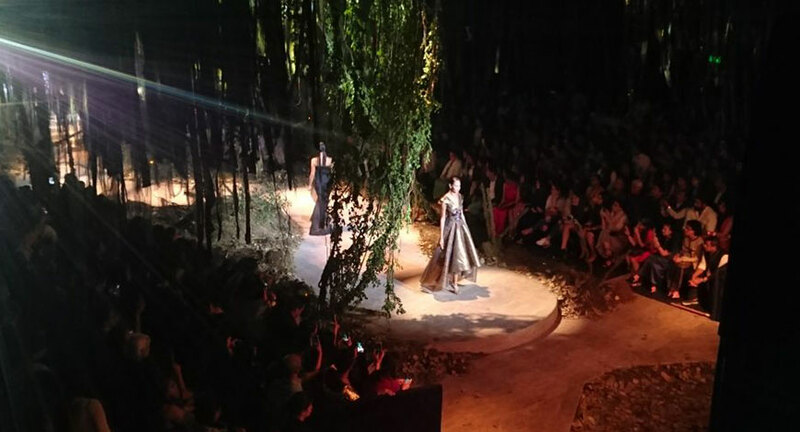 The set for the grand finale was jungle themed and meant to resemble a dark, growing forest, through which a fresh new look of attires was showcased by the designers. Guest were in for a treat, as this year, the Ramp was extended out to the holding area and an additional section added for guests to experience some unique choreography by Preferred Professionals. The set was aesthetically designed by Punit Jasuja which saw the MSA being converted into a mystical dark forest with over 200 electric bugs being lit up and Mahesh Sharma fabricating a beautiful meandering ramp.